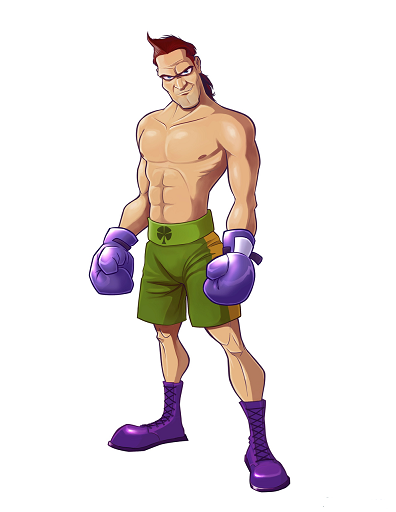 Suggested by iKnowledge Aran Ryan is a tough boxer from Punch-Out. He has a good defensive game and you better be ready for his mix-ups. Still, Hitomi has just as much close quarters experience as Aran and she is quicker. She’ll be able to overwhelm him in a fist fight and he’ll quickly find out that her freestyle hand to hand skills trump his more traditional style. He’s simply outmatched here. 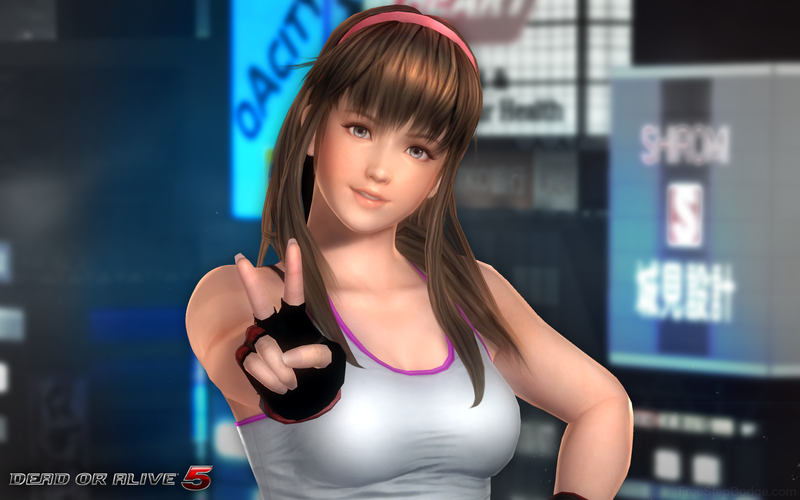 Hitomi wins.